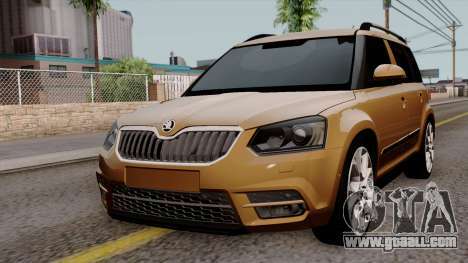 Skoda Yeti 2014 for GTA San Andreas. 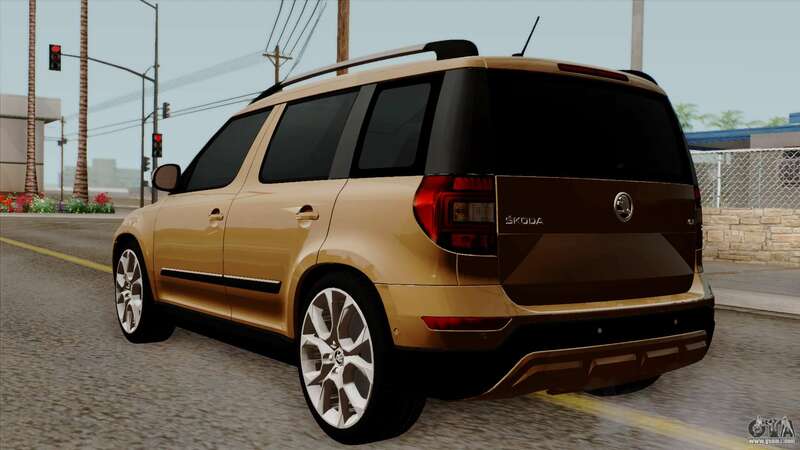 SUVs are one of the most convenient means of travel, especially over rough terrain! 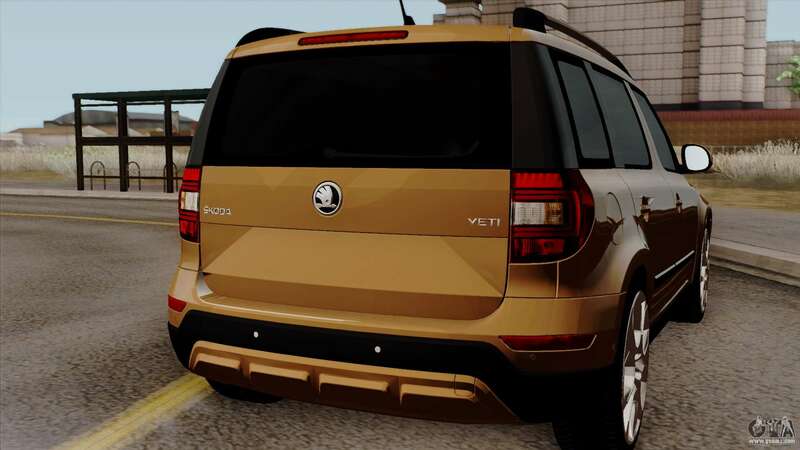 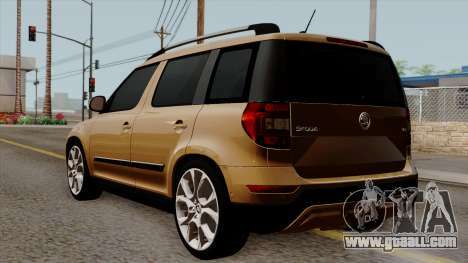 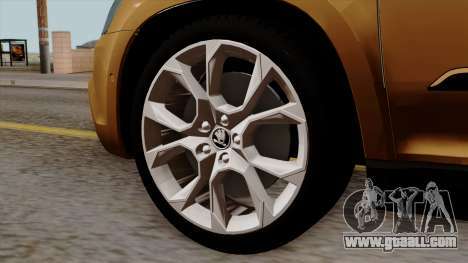 Free download mod 2014 Skoda Yeti for GTA San Andreas, please follow the links below, and the proposed model. to replace any pleasing You!